ASUS has finally launched its long awaited tablet- Fonepad at the MWC. It is not just another tablet from the Taiwanese manufacturer as it the first Intel powered Android tablet. That’s definitely a head turner as Intel powered devices are more power efficient. It measures 10.4mm thick, weighs 340 grams and houses a 7-inch HD(1280 x 800 pixels) IPS display. It runs on the latest Android Jelly Bean and offers an exclusive accessibility feature called assistive touch- A floating app which quickly helps you manage running process and toggle Wifi, Bluetooth, Data connectivity, sound and control screen brightness. 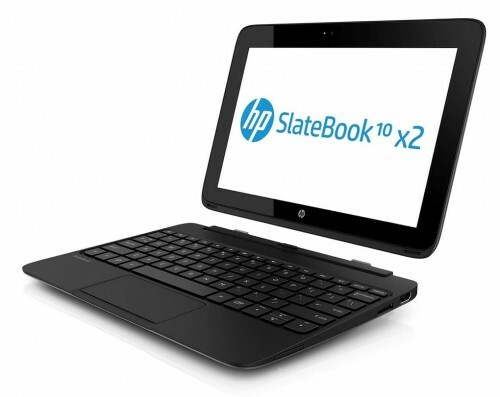 A 1.2 GHz Intel Atom Z2420 processor(Lexington series) powers the device under the hood. Additionally, it has the PowerVR GC540 GPU to handle the graphics and 1GB of RAM to handle multitasking. The Fonepad comes in three variants – 8GB, 16GB and 32GB. The Fonepad’s memory can be expanded via the microSD card slot which is absent the in the Padfone Infinity. Connectivity options include WiFi 802.11 b/g/n, Blueooth 3.0 and GPS. Sadly, no NFC, HDMI, mini USB and Bluetooth 4.0 support. Like the Samsung Galaxy Note 8.0, the Fonepad also has 3G connectivity for making voice calls. But the call quality in Fonepad will be better as it has dual microphones for Noise cancellation and echo suppression. A 3MP rear camera and 1.2MP front camera is provided for minimal photo sessions. A 4270 mAh battery is provided and would offer up to 9.8 hours of video playback. Other notable features include SonicMaster audio technology with MaxxAudio 3 processing by Waves for superior audio clarity and SuperNote pen input for handwritten notes and drawing. It comes with internal memory of 8/16 GB. 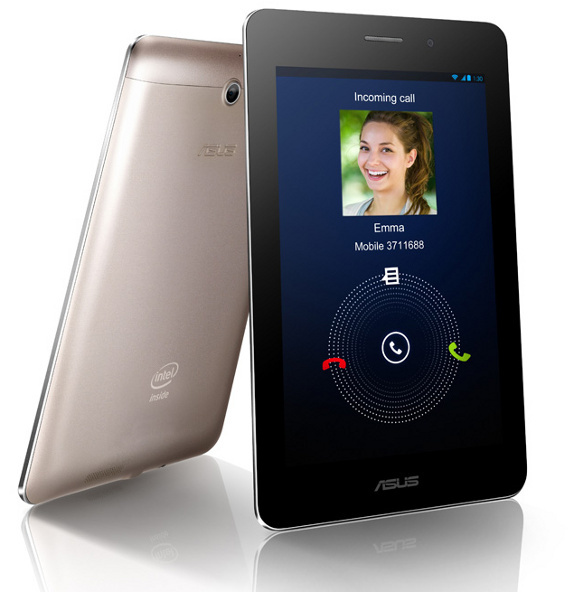 ASUS has announced that the Fonepad will be available in US during the month of March. However, ASUS has no plans of launching the device in India. The Asus fonepad is priced at $249 for the 8GB version with rear camera.